It was a long road for the film adaptation of the tony award winning broadway sensation Jersey Boys but it is finally here with a release this summer. In a creative twist tony award winner John Lloyd Young (the original Frankie Valli on broadway) is returning to his role with Christopher Walken as one of the only major names part of the film. 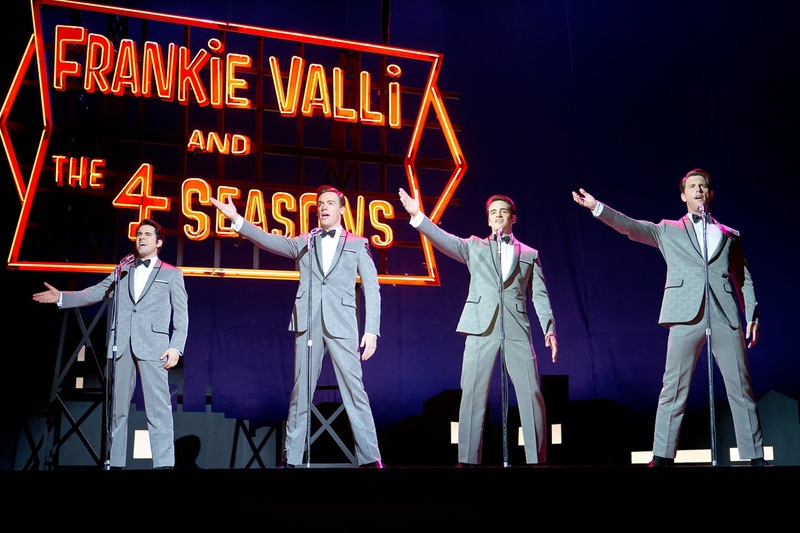 Jersey Boys tackles the rise and fall of the four men that made up the 1960's group Frankie Valli and the four seasons. It is told documentary style with each member of the band telling part of the story from their point of view. The original Broadway production won four Tonys in 2006 including best actor (John Lloyd Young) and Best Musical. Check out the trailer for Jersey Boys below and let us know what you think. Watch Gran Torino to become familiar with Clint Eastwood's directing.